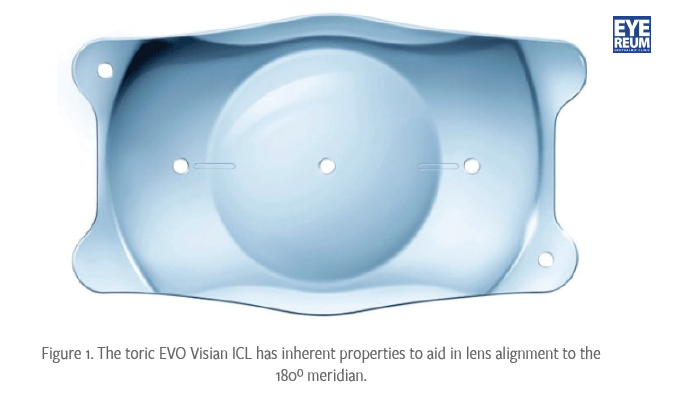 (Cataract and Refractive Surgery Today Europe)에 소개됐습니다. 난시 교정력 10%를 잃을 수 있습니다. 렌즈삽입술의 발전을 이끈 연구로 소개했습니다.